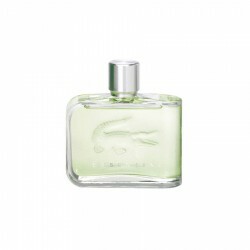 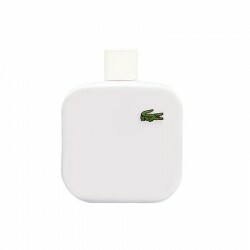 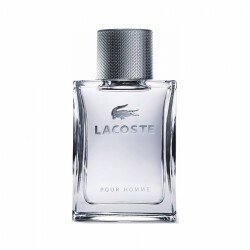 Lacoste is a French fashion house that sells clothing, footwear, watches, and perfume. 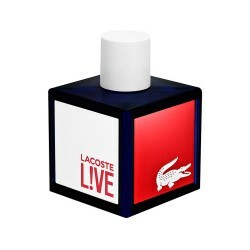 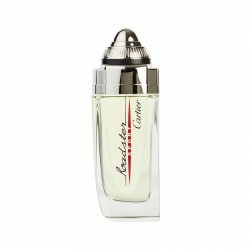 The company was founded in 1933 by Rene Lacoste and Andre Gillier. 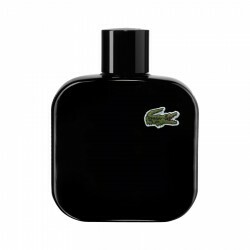 They are most famous for their signature tennis wear—polo shirts featuring the company's green crocodile logo. 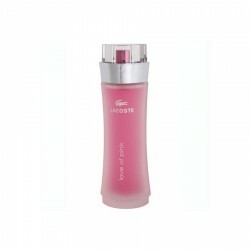 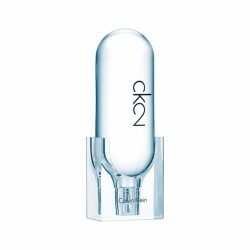 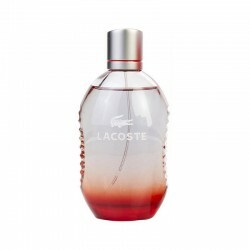 Buy original branded Lacoste Dream of Pink 90 ml for women in India at cheapest price,unboxedperfumes.in offers best deals on perfumes in India. 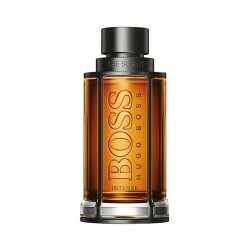 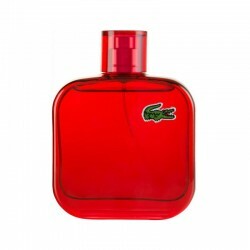 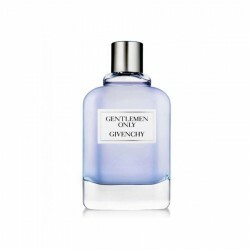 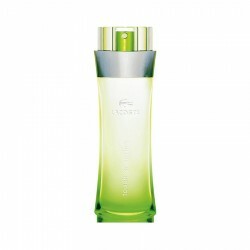 About Givenchy Gentlemen Only 100 ml for menGentlemen Only is intended to men of our times; it is ..
About Lacoste Love of Pink 90 ml for womenLove of Pink is available in flacons of 50ml ..
Top Notes: Birch leaf, Green mandarin, Nutmeg, Pink pepperHeart Notes: Cedar, Patchouli, VetiverBa..